CRP research scientists apply requisite skills and capabilities in defining policy problems and conditions. CRP research scientists use a wide variety of web-based search engines, directories,databases, and other information sources to conduct reviews of literature. CRP also builds and maintains readily accessible and fully documented research databases, while preparing comprehensive research reports of the study background, methods, findings, interpretations, and conclusions in publishable forms. CRP's capabilities utilizing quantitative approaches include survey research methods, meta-analysis, experimental research/design, quasi-experimental research/design, and web surveys. CRP offers a wide range of qualitative capabilities, including case studies, content analysis, ethnographic studies/research,cognitive interviews, focus group research, key informant interviews, and participant observation. While neither quantitative or qualitative methods should be viewed as exclusive, CRP also offers services in methodological triangulation, which provides a stronger research design, resulting in more valid and reliable findings. CRP executes culturally relevant, context-sensitive, and methodologically sound evaluation methods in collaboration with stakeholders to support decision-making, accountability, and program or policy planning priorities. CRP has expertise in designing all types of evaluation studies, including formative, process, and outcome evaluations, using an array of evaluation design methods. The evaluation designs CRP uses most frequently include one group post test only design, one group pretest/post-test design, nonequivalent comparison group (quasi-experimental) design, and experimental design. A growing body of research has documented the importance of a strong relationship between the police and the communities they serve. The research points out that effective policing depends on police and their communities working together in a symbiotic relationship grounded in mutual trust and respect. In response to a legislative mandate by the District of Columbia’s Criminal Justice Coordinating Council (CJCC), the Council, in June 2018, awarded CRP the contract to explore and measure opinions and perceptions of DC residents on police-community relations. CRP submitted the report, District of Columbia Police-Community Relations Survey (FY2018)—Findings and Statistics Final Report, to CJCC on March 29, 2019. CRP planned and managed all aspects of the survey, from the design and development of the survey instrument and administration of the survey among a representative sample of 2,103 DC residents, to the development of both a detailed report and an accompanying research brief. The survey’s design, content, and analytical focus were informed by several interrelated constructs or factors that influence community perceptions of the police: community policing, procedural justice, and legitimacy. The methodologically rigorous survey utilized a mixed-mode approach that featured the latest trends in telephone survey research with a high level of statistical precision (margin of error of +/-2.13% with a 95% confidence level). The final report and research brief can be obtained from CJCC. 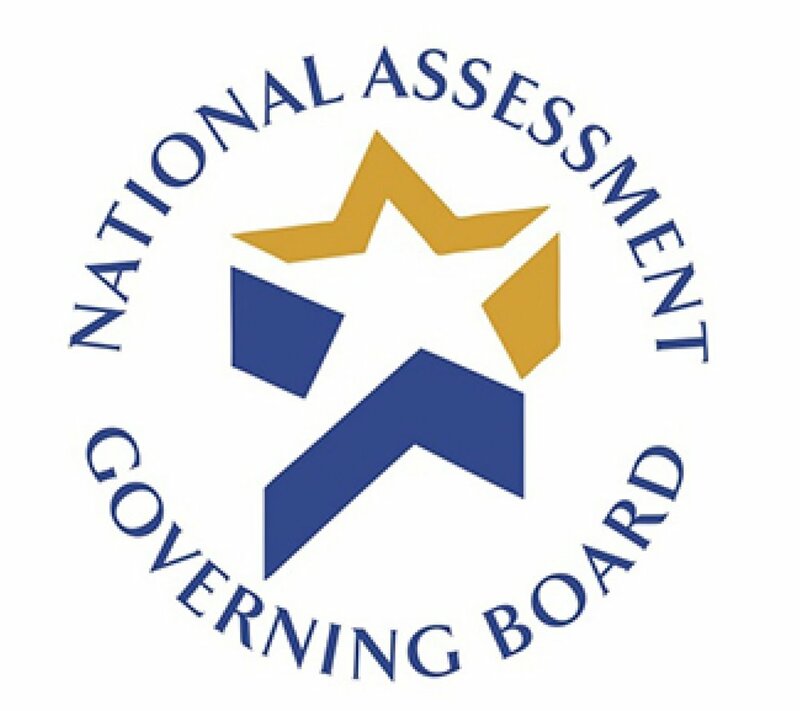 National Assessment Governing Board (NAGB) has contracted with CRP to produce reports, primarily using data from NAEP, focusing on education topics of current interest. CRP will produce reports on rural education, private and charter schools, large urban school districts that participate in the NAEP Trial Urban District Assessment, and inclusion of English language learners and students with disabilities in NAEP. Using less well-known NAEP data, these reports will take the form of infographics or other digital media. The reports will provide insights on these topics, as well as show the tremendous range of information about students, teachers, and schools that is collected with each NAEP assessment. CRP conducted cognitive interviews (often referred to as a cognitive laboratory study or cog lab) for a National Assessment of Educational Progress' (NAEP) special studies: NAEP-ECLS (Early Childhood Longitudinal Study). NAEP is administered by NCES, part of the Institute for Education Sciences within the U.S. Department of Education. The NAEP-ECLS survey questionnaire was designed to validate student responses to socioeconomic-status-related questions by comparing them to parent responses from NAEP-ECLS. The cognitive interviews were conducted with fourth and fifth grade students recruited from the metropolitan Washington, DC area. CRP made engaged students from a range of demographic groups with regard to gender, race/ethnicity, socioeconomic background, and urban and suburban settings. CRP recruited and conducted 86 cognitive interviews of principals, teachers, and fourth, eighth, and twelfth grade students in the Washington, DC metropolitan area to include the cities of Washington, DC, Alexandria, and Arlington, and the counties of Fairfax, Prince George's, and Montgomery. The cognitive interviews supported the development and validity of newly developed survey questions for the NAEP assessment, particularly informing which questionnaire items used during the upcoming 2016 — 2017 NAEP administrations. To meet the timeline for this aggressive schedule, CRP trained approximately 15 doctoral students and retired educators in cognitive interviewing techniques and procedures. (e) shifts in the nature and type of skills required of students as they read and/or do math in technology-rich environments. Eight (8) states were randomly selected for recruitment of administrators and teachers for the virtual focus groups originating from CRP. CRP chose the largest population center of each state (urban/suburban) and a random rural population area. Peer Health Exchange (PHE) is a national nonprofit organization that gives teenagers the knowledge and skills they need to make healthy decisions. CRP worked closely with PHE to assess the impact of PHE health education activities using the PHE Outcome Evaluation Survey tool in the following areas: (a) Alcohol, Tobacco, and Other Drugs; (b) Nutrition and Physical Activity; (c) Sexual Health; (d) Mental Health; and (e) Decision Making and Communication. CRP provided statistical expertise to analyze pretest and post-test data for appropriate statistical significance. Students in four sites completed pre- and post-surveys: Chicago, IL; New York City, NY; San Francisco, CA; and Washington, DC. Pair sampled t-test and McNemar Chi Square statistical tests were used for data analysis. CRP cleaned the data collected using the PHE survey and prepared a report to reflect the impact of PHE education on each area nationally and site-wise. CRP also provided recommendations to administrators regarding survey design and survey scales for the PHE survey. This project, which used a goal-attainment model, featured formative and summative evaluation components to assess five major areas spanning grades 4—12: (1) school HIV / AIDS policies; (2) teacher training; (3) curriculum implementation; (4) student knowledge, attitudes, and behavior; and (5) family involvement and community linkages. This CRP-prepared CDC research monograph was hailed as a significant contribution to the literature on behavioral and social science research on HIV/AIDS prevention planning and on culturally specific HIV/AIDS programmatic applications targeting racial and ethnic populations. It included an exhaustive review of over 400 articles on HIV/AIDS prevention programs nationwide.